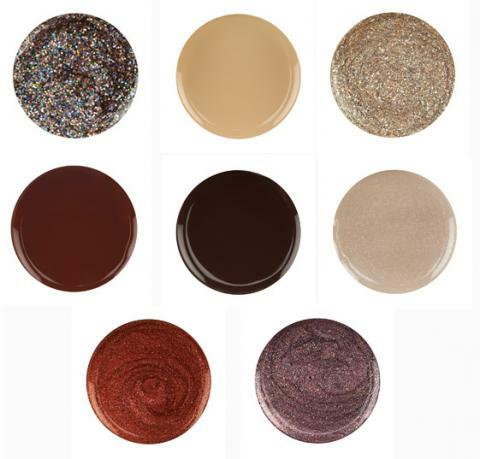 With decadent shades like Cupcake Me Away and Forever Fritters, Venique's Dessert First nail lacquer collection makes us want to skip the meal and head right to the sweet stuff. When it comes to dessert, some of us like a lot and some like a little. 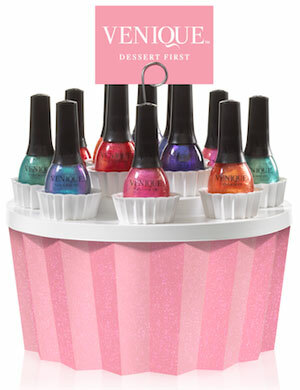 That’s why the yummy Venique Dessert First nail lacquer collection can satisfy everyone’s beauty sweet tooth! You can apply these nail polishes in layers until you achieve the brightness you’re after, or coat them over cream shades for a decidedly rich, jeweled finish. The unique formula features illuminating micro-crystals and long-lasting, one-coat coverage, which means you can enjoy your dessert for a long time. 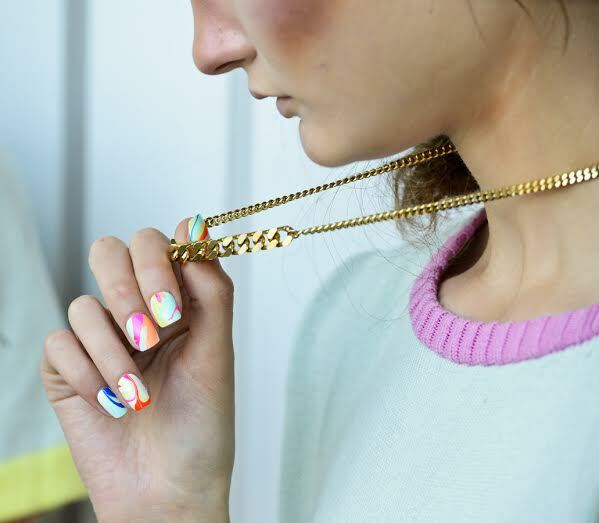 This is not your mother's French manicure! 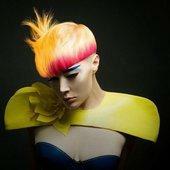 Let's revisit this classic style -- and make it fresh and edgy.